My name is Ivey Hutto. 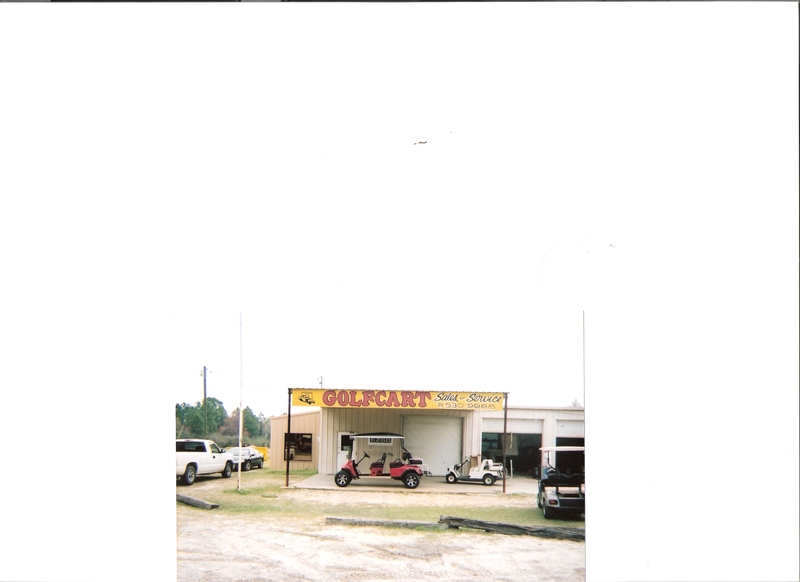 I am the owner of GOlf Cart Sales & Service. I have been in bussiness for about 15 years. 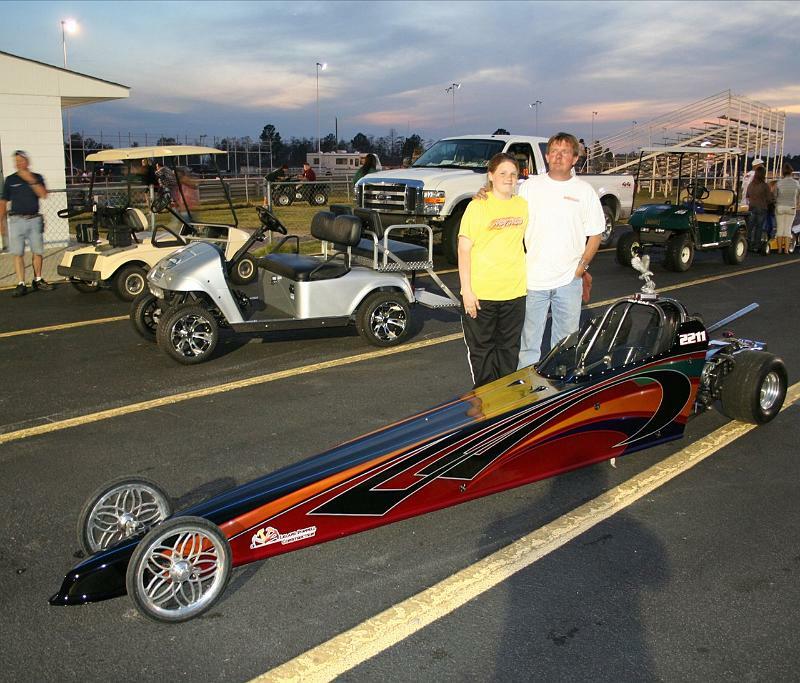 Besides have the golf cart bussiness, myself and my family are really big in drag racing. My daughter Ivey drives a Jr. Dragster. 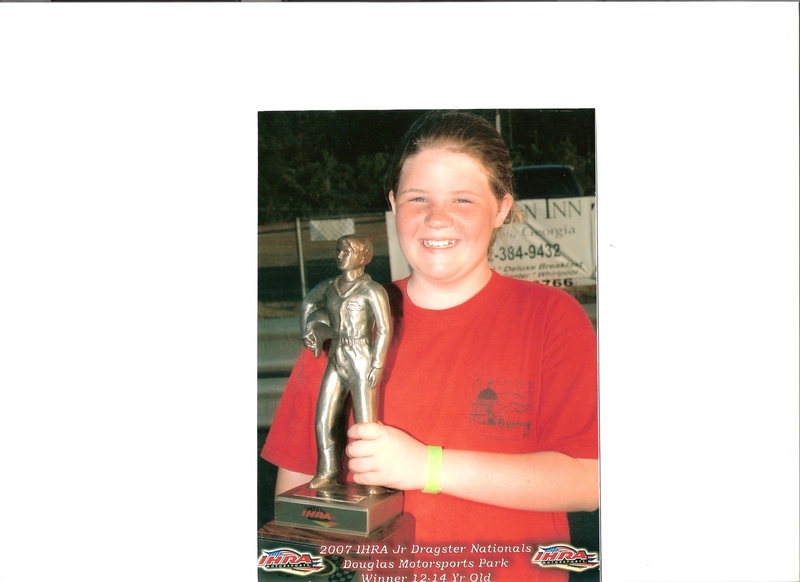 She was the 2007 IHRA Jr. Dragster National Winner for the 12-14 Yr. Olds.